Hey girls! Don’t take your love troubles down to Madame Rue, you know that gypsy with the gold capped tooth? 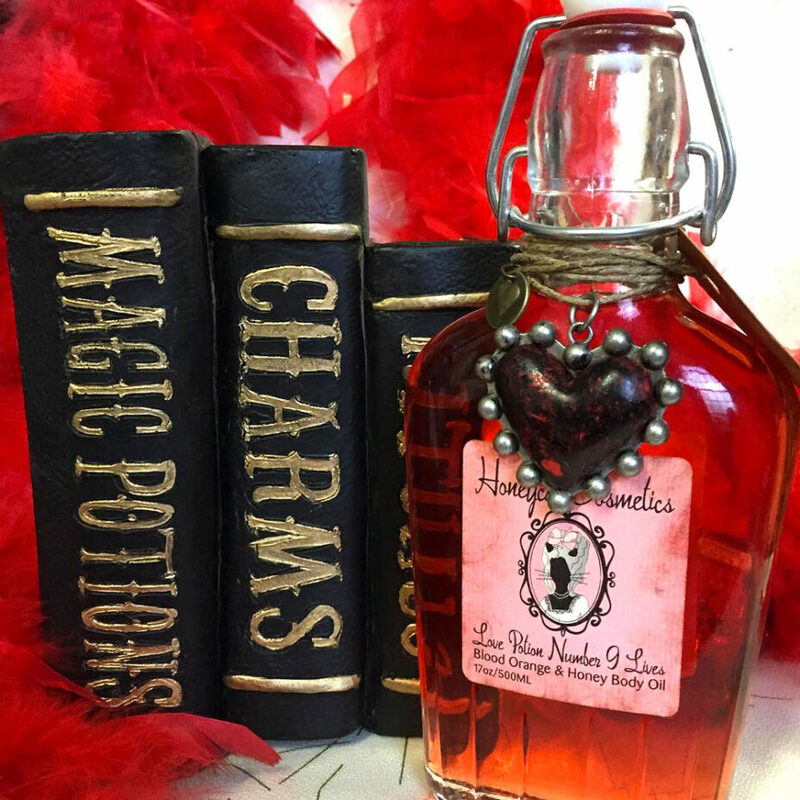 We’ve got just the potion to give your love life a kick in the tush! 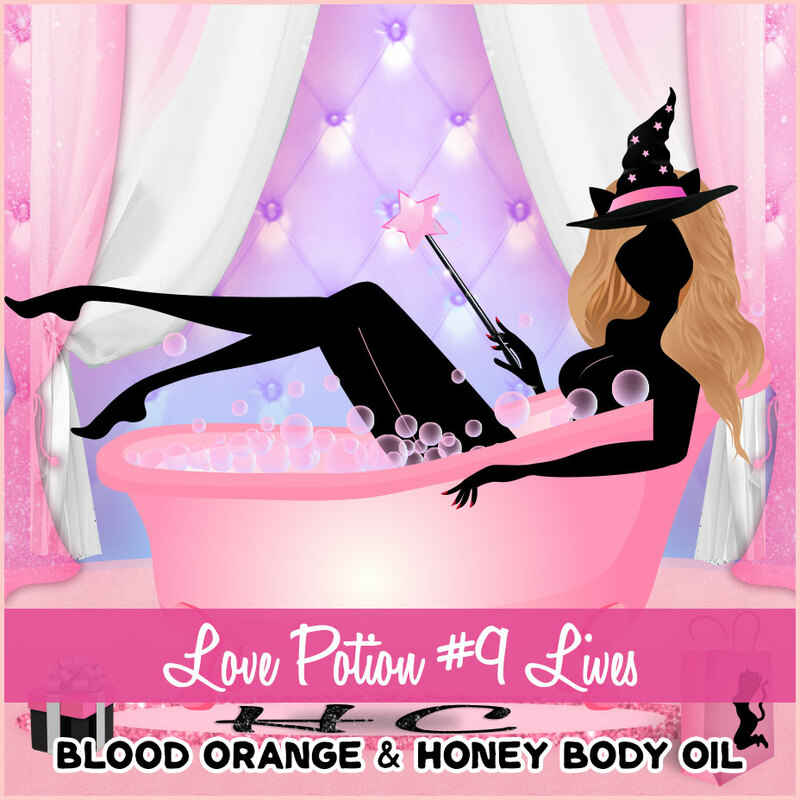 Rose hip oil, Meadow Foam oil, and Calendula Extract, combine with the succulent aroma of juicy blood orange, and the sweetness of honey, to give you the softest skin ever! We promise, you won’t be slip sliding away. This oil is quickly absorbed, leaving you feeling like a little ole cotton ball…you’ll be irresistible!